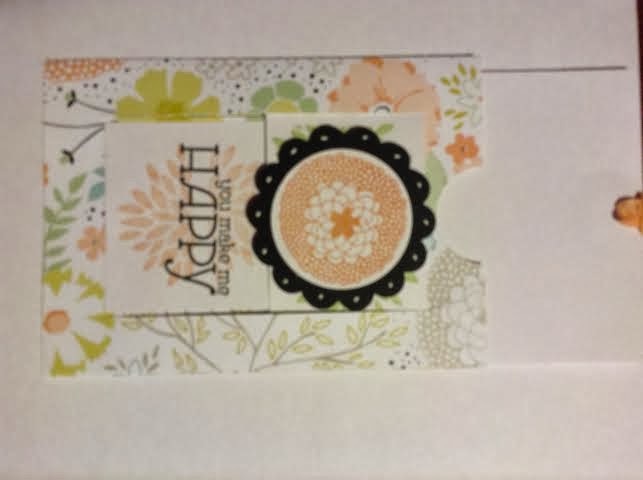 I have been waiting to share this card with you till my friend Margarita received it so am hoping it reached it's destination in Japan by now. This was my oh so late swap card last month! 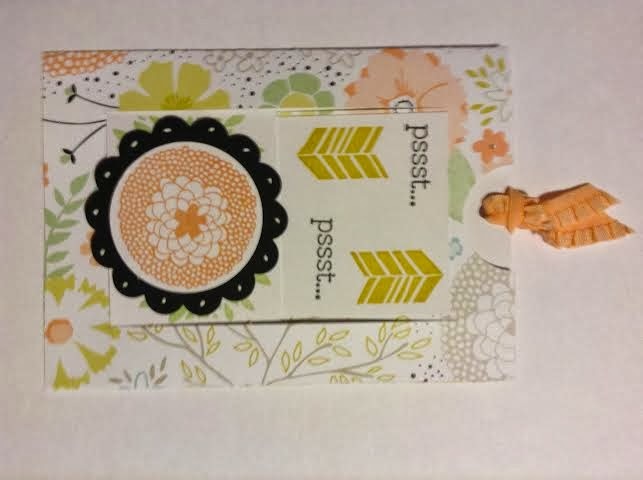 I CASEd this card from one of my favorite stampers, Dawn Griffith at Dawn's Stamping Thoughts. Her video tutorials are so easy to follow! When you pull the tab you get to see the other side. I should have turned these pictures around because it actually pulls up and down; not side to side. Oh well, you get the idea! Thank you, William! Now if I could just get the photography right!! !